Fibrolamellar hepatocellular carcinoma (FHCC) is a rare type of hepatocellular carcinoma (HCC), accounting 1–9% of primary liver tumors . The diagnosis is based on the elevation of the serum vitamin B12 level [2, 3]. The recurrence rate is high even after curative surgery and the response to systemic chemotherapy is very poor. The purpose of the study is the presentation of a patient with FHCC that underwent CRS+HIPEC after sequential local-regional recurrences in a 10-year period. The ethical committee of the hospital approved the treatment and the patient gave informed consent. Mehta S, Schwartz L, Spiliotis J, Hsieh M-C, Akaishi EH, Goere D, et al. 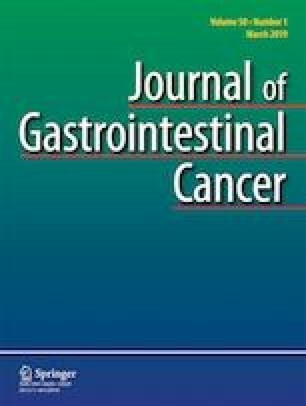 Is there an oncological interest in the combination of CRS/HIPEC for peritoneal carcinomatosis of HCC? EJSO. 2018. https://doi.org/10.1016/j.ejso.2018.05.021.